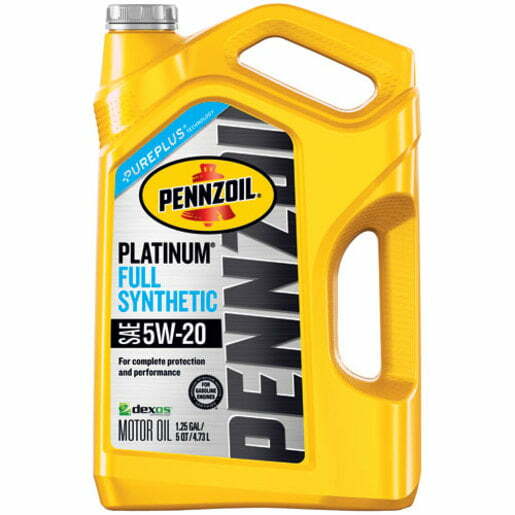 Follow the instructions below to receive your $10 per 5-quart bottle rebate when you purchase qualifying Pennzoil® Synthetic motor oils. @ctgolfer I would report the repost but the mods get pissy at anything I report! There aren’t many left at this price anyway. 5w-20 at WM down to 20 bucks. Doesn’t specify limit of 2, just household max of $20. Can I get 2 jugs and submit 2 rebates for $10 each?